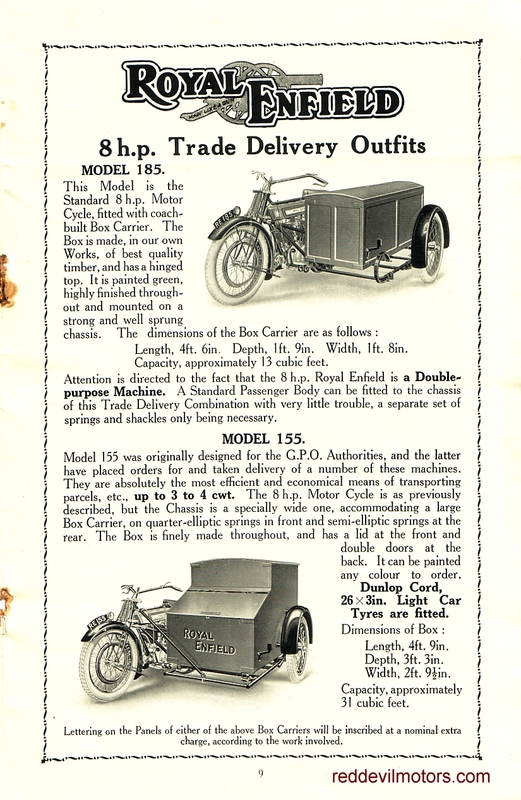 Here's the very fine Royal Enfield range for 1924. 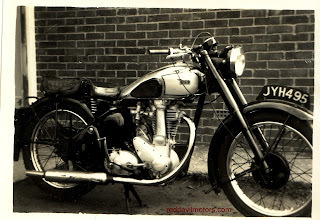 Two strokes to the fore, then the 350s and a jump to the big v-twins. 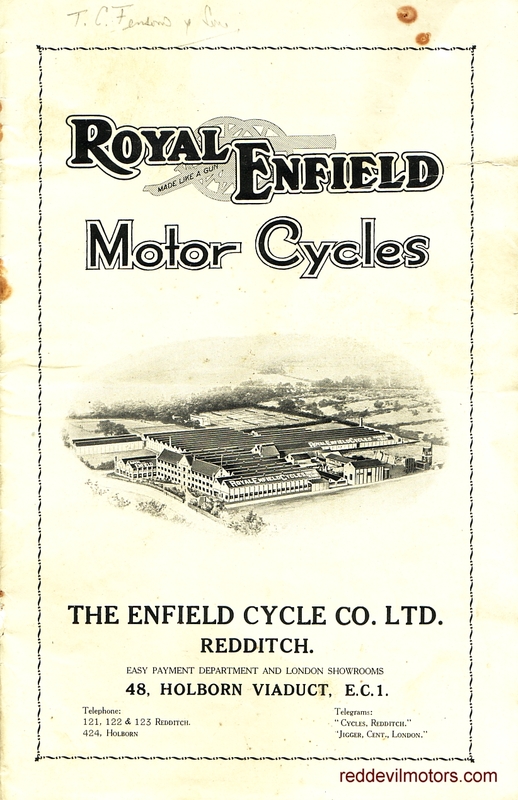 The 350 Enfields of the era are particularly nice machines, I've had the luck to put in a few miles on the side valve model and it is really charming. 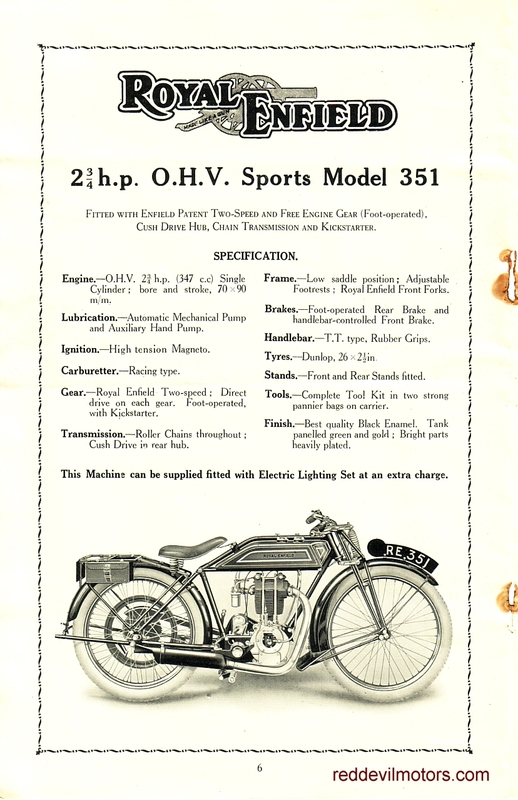 The ohv ones get good reports too. 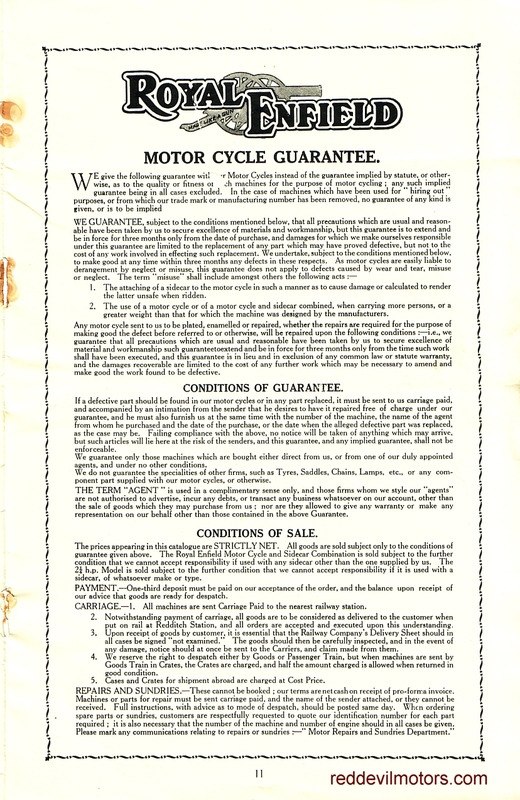 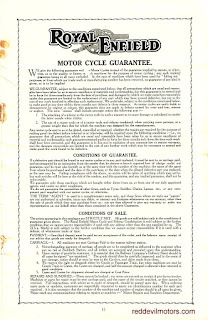 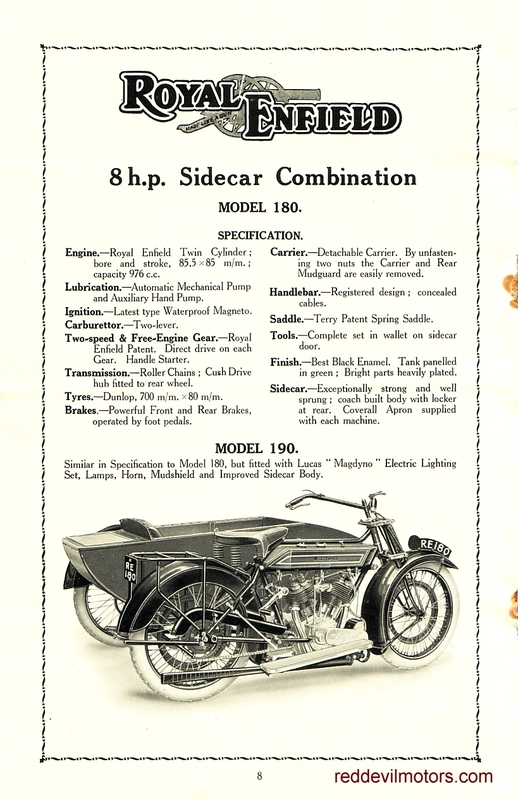 1924 Royal Enfield model range page 1. 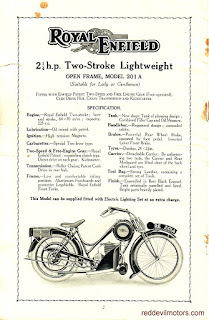 1924 Royal Enfield model range page 2. 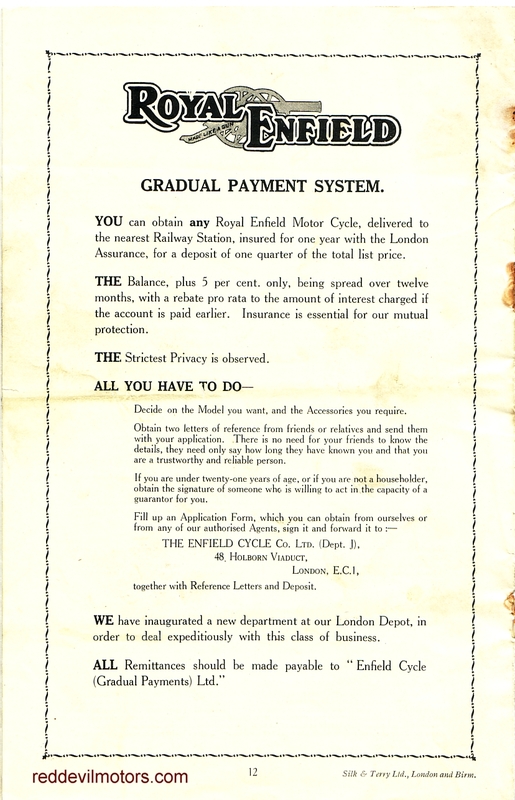 1924 Royal Enfield model range page 3. 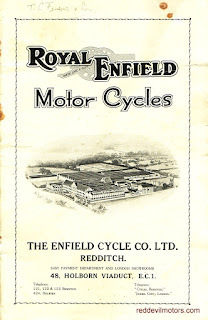 1924 Royal Enfield model range page 4. 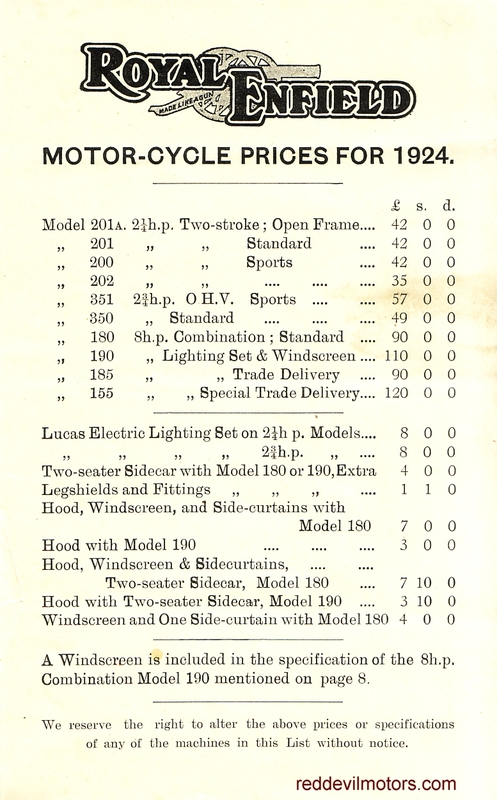 1924 Royal Enfield model range page 5. 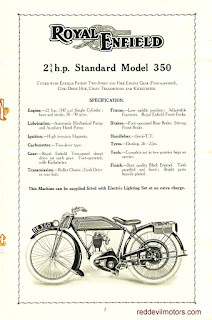 1924 Royal Enfield model range page 6. 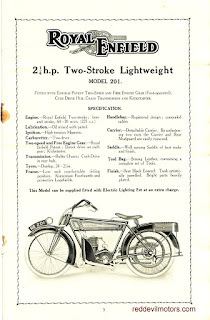 1924 Royal Enfield model range page 7. 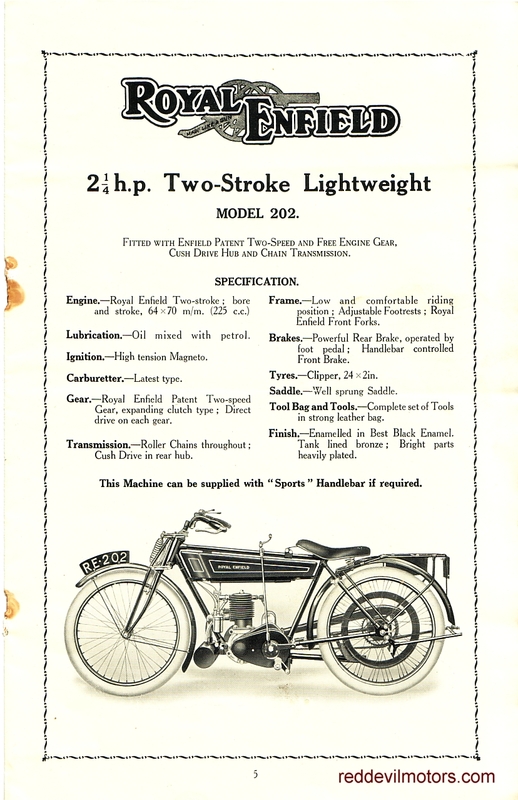 1924 Royal Enfield model range page 8. 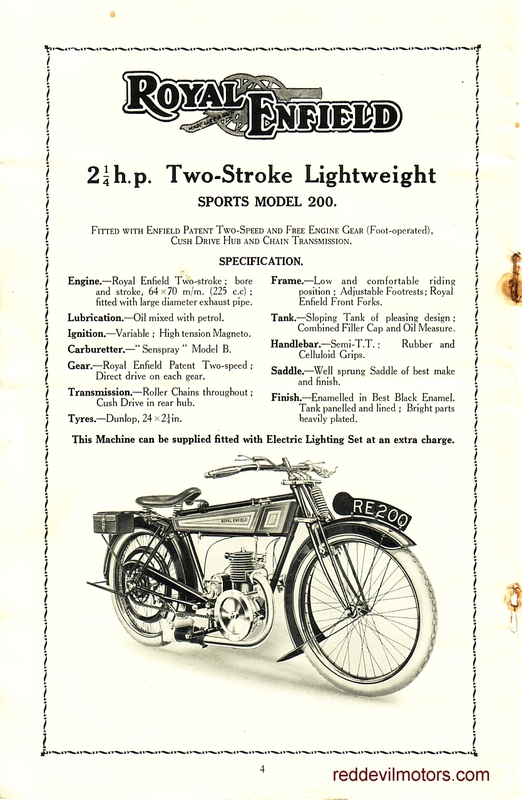 1924 Royal Enfield model range page 9. 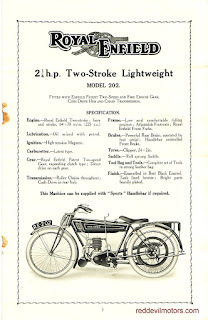 1924 Royal Enfield model range page 10. 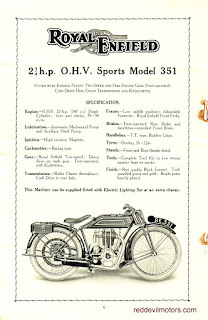 1924 Royal Enfield model range page 11. 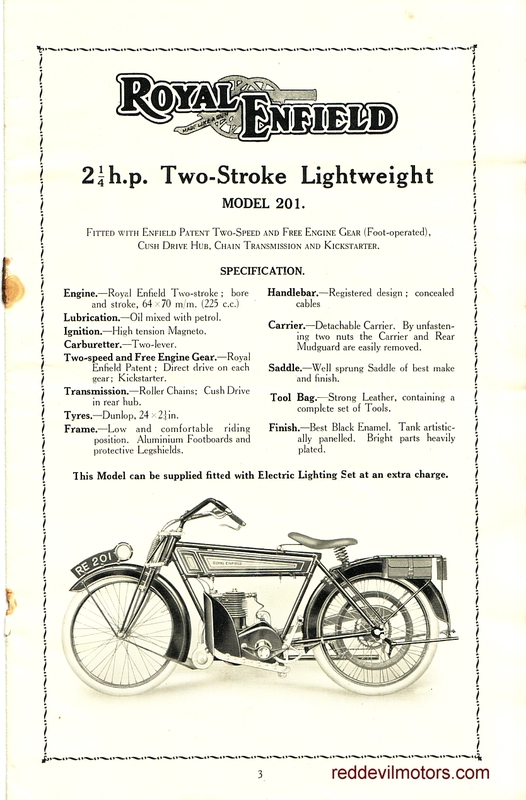 1924 Royal Enfield model range page 12. 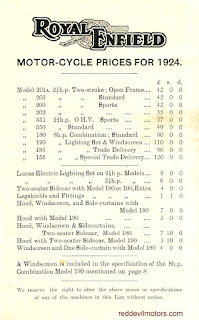 1924 Royal Enfield price list. As the years passed Matchless got more and more of a reputation as a solid, dependable ride to work kind of a bike despite their racing efforts and illustrious history. 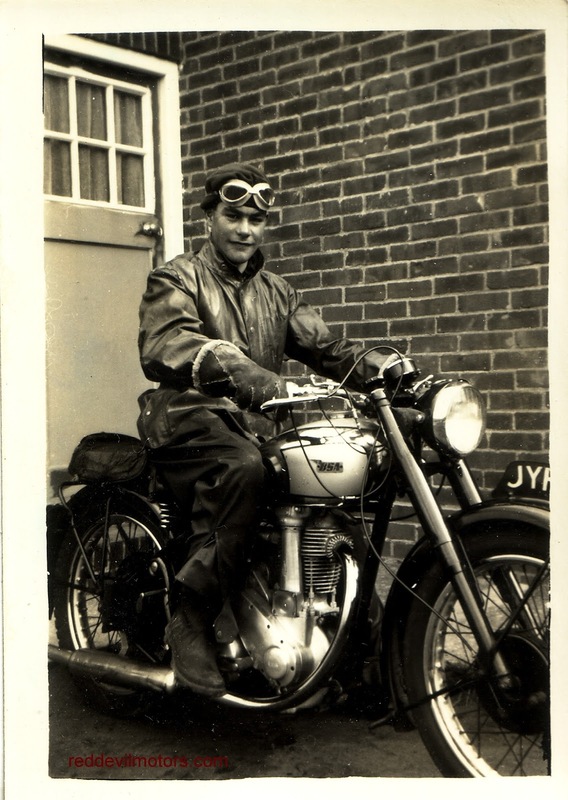 In the flat tank era however Matchless were slightly more glamorous and innovative machines. 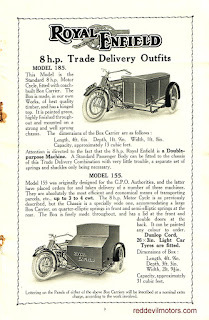 The below snaps are of what I believe to be a M3 model from 1925. 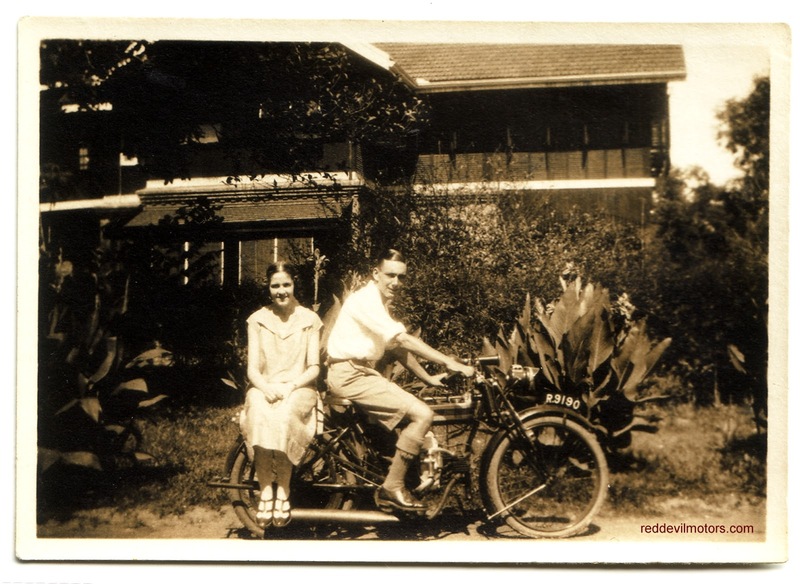 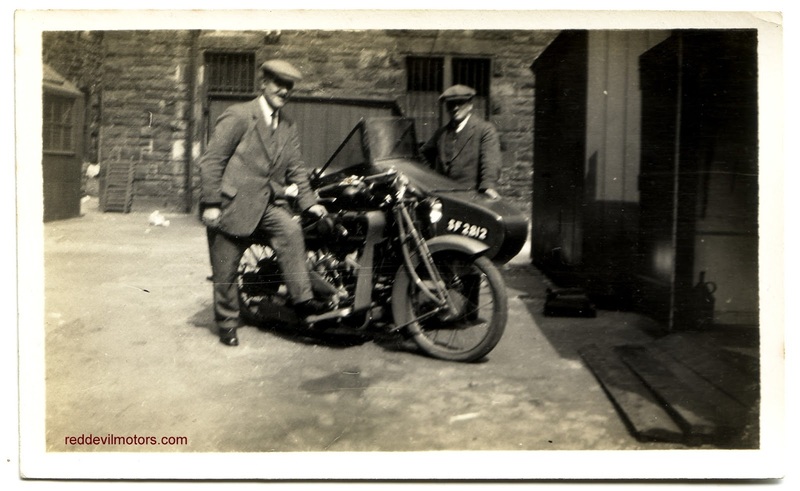 A rather tasty big v-twin, normally used as a sidecar tug and with quite early electric lighting. 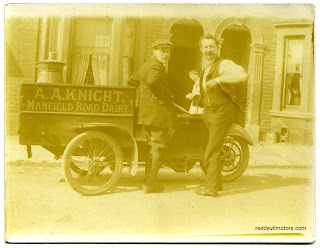 in a street of terraced houses. 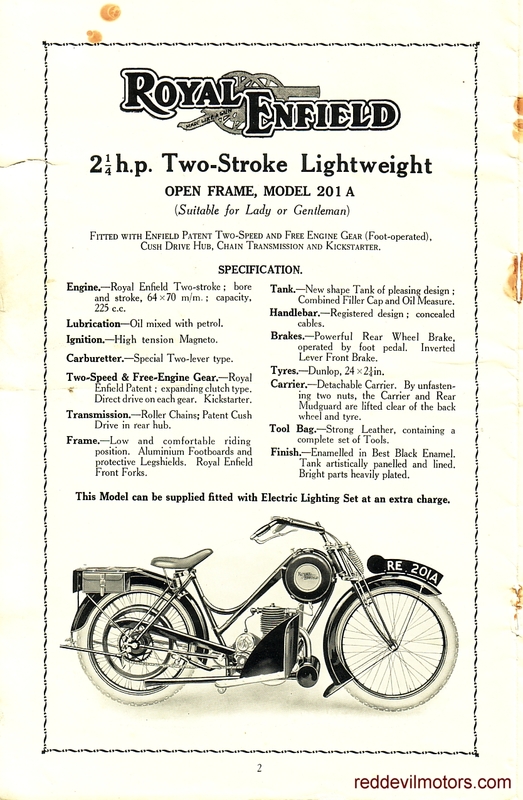 This rigid framed BSA B31 is so shiny that it's got to be a new purchase. 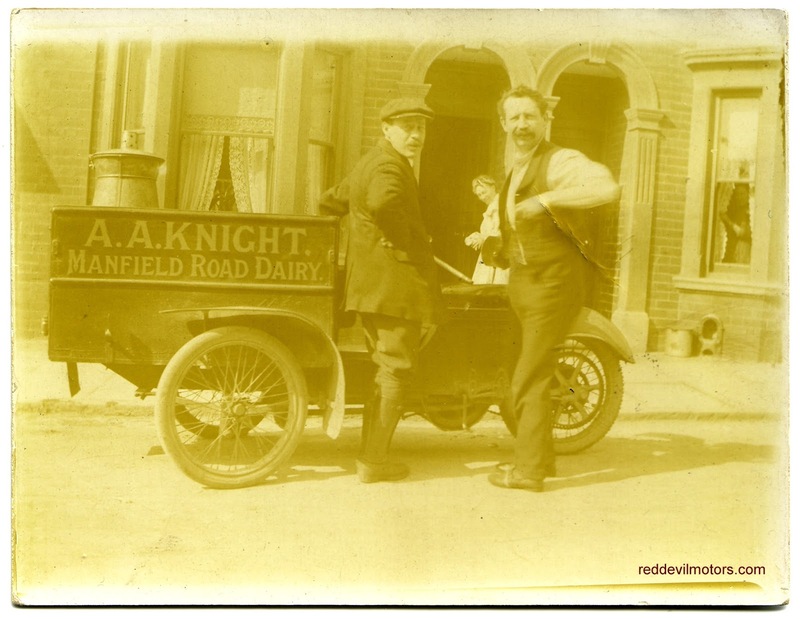 Lucky chap too managing to buy a machine like this brand new in post war Britain where pretty much all output went to export and very little was released to the home market. is not around any more. believe that it would leave the BSA factory like that. 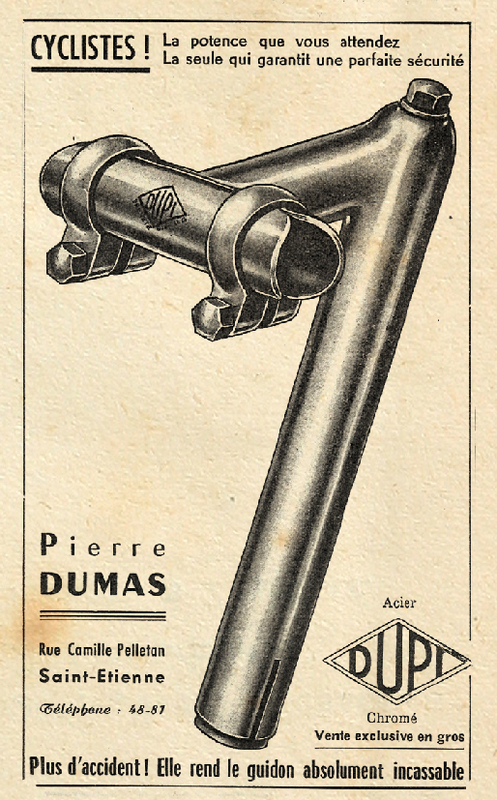 Modern classic. Not a big fan of the graphics though. 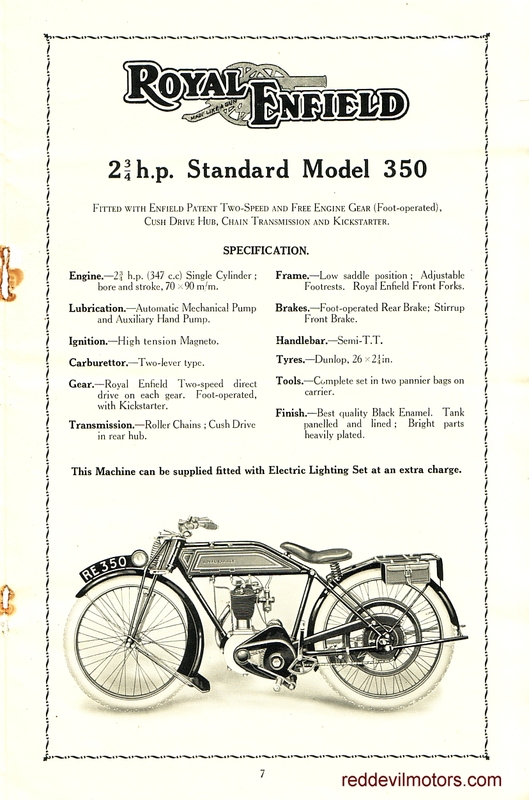 Marina eye candy. 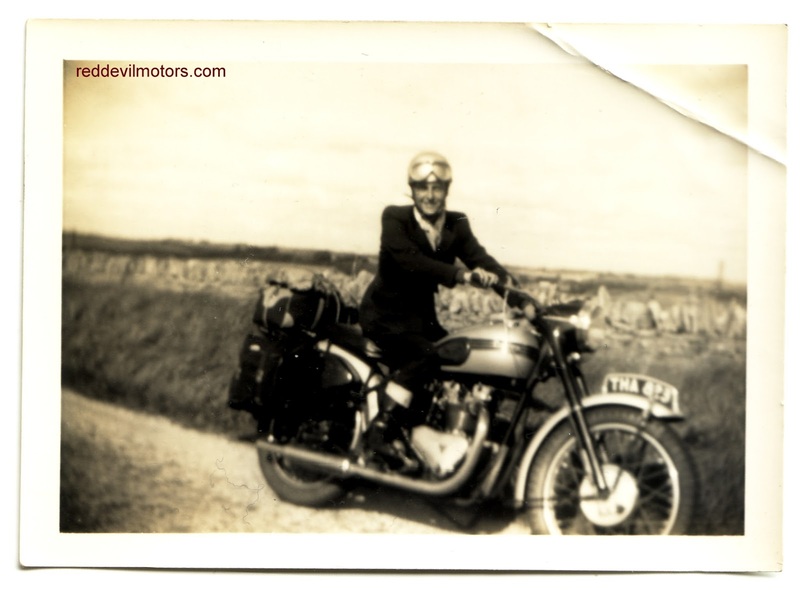 A pair of Rivas. 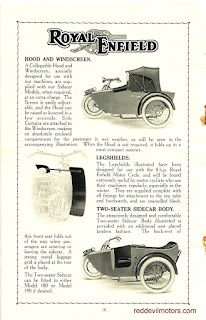 to be seen on it. 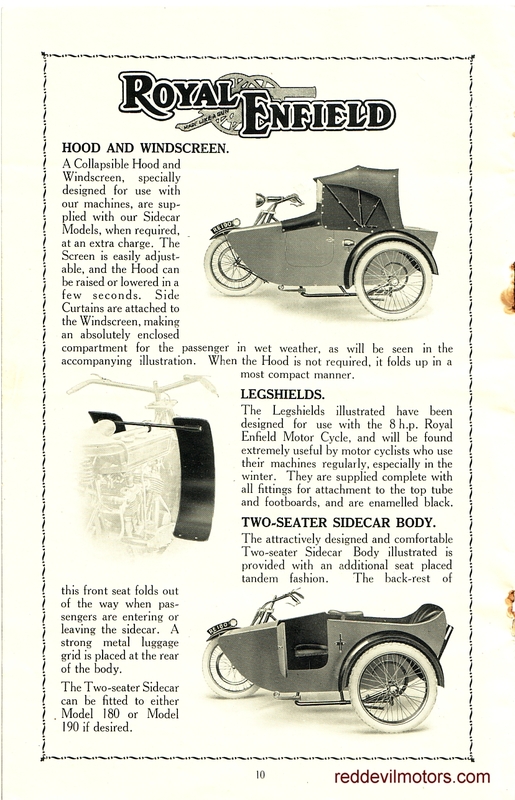 Very clean oil behind that glass fronted tank. 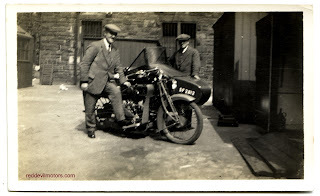 Scottish make for unusual riding companions. 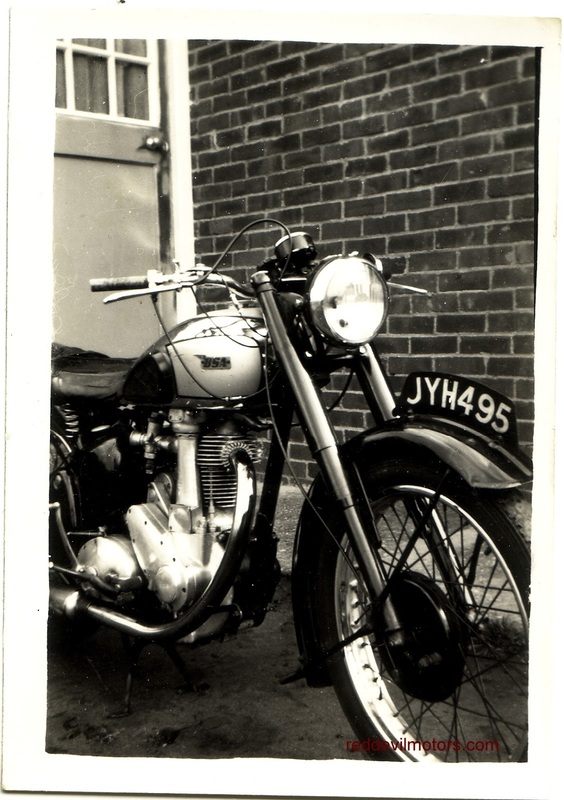 Simply gorgeous Invicta S Type with 4.5 litre Meadows engine. 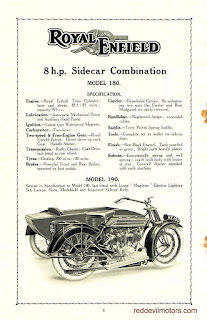 Underneath the bonnet of the Invicta. 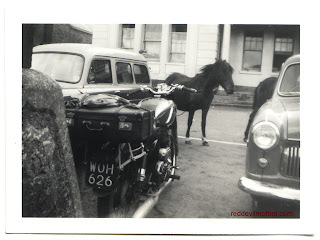 Hillman Aero Minx with a cracking mascot. Hillman Aero Minx, Riley RME and Alvis Grey Lady. Dog is bored and sleepy despite illustrious company. 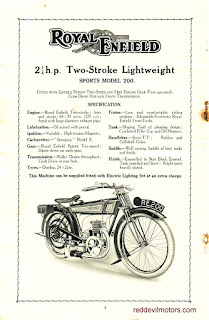 Nudey mascot on a Sunbeam. 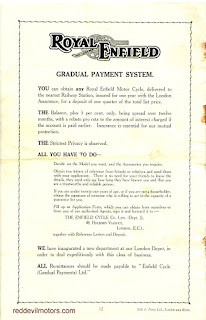 'Smokers Companion' on a Morris Cowley dashboard. 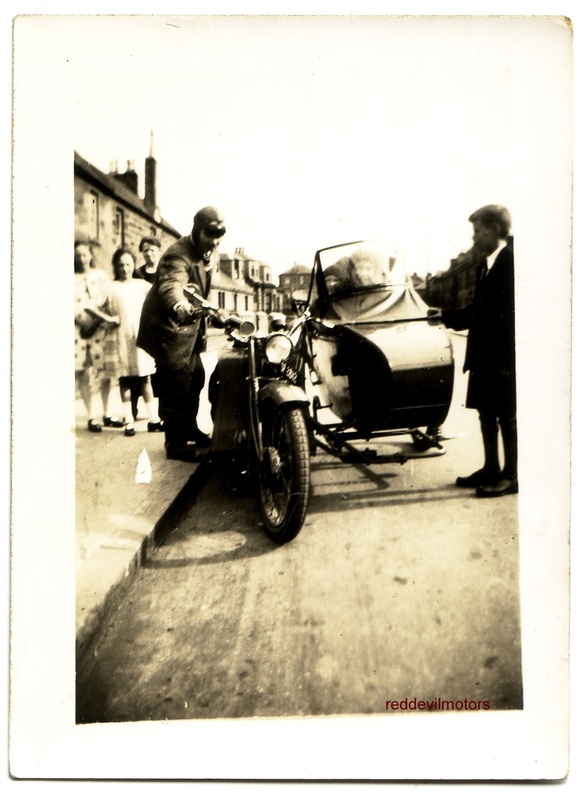 And a panned out view of the Morris' dash.